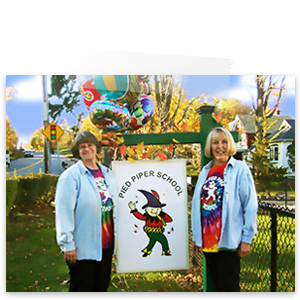 Pied Piper will be on a delayed opening schedule today, February 5th. Morning ONLY 9-11:45 students are cancelled for today. Full day students 9-3 sessions will begin at 10am and afternoon students 12:15-3 session will begin at its normal time. Daycare students can arrive with their regular schedules.